Mums & dads! Use our sweet and savoury products to make a fun lunch with your children. 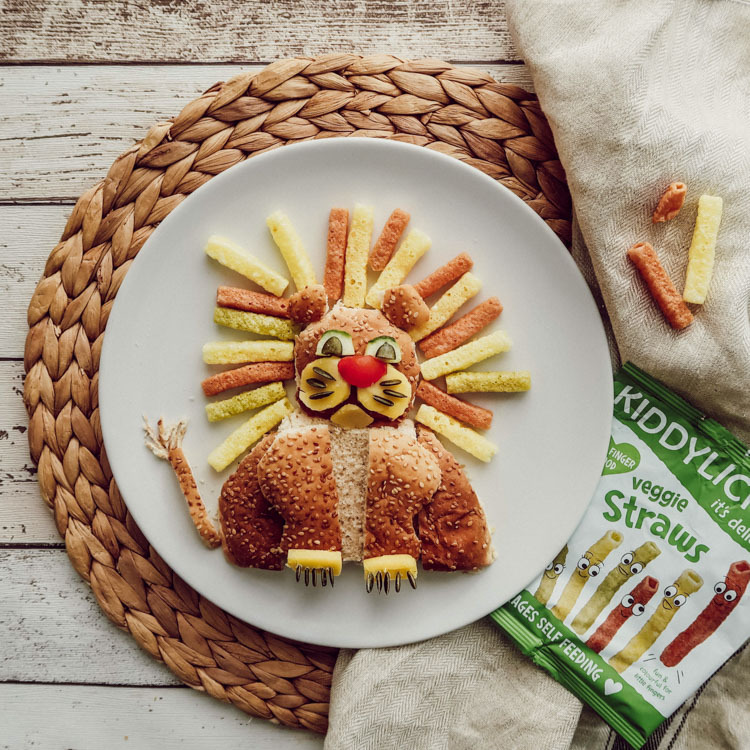 Make the plate as visually appealing & fun as possible, and let their creativity lead them somewhere fun by getting imaginative with Kiddylicious. fashion_and_style_police These look very yummy. Need to get the kids to try.